Cody Sasvari - Director Of Media | Football Club Prime Inc.
Football Club Prime announces Cody Sasvari as Director Of Media. 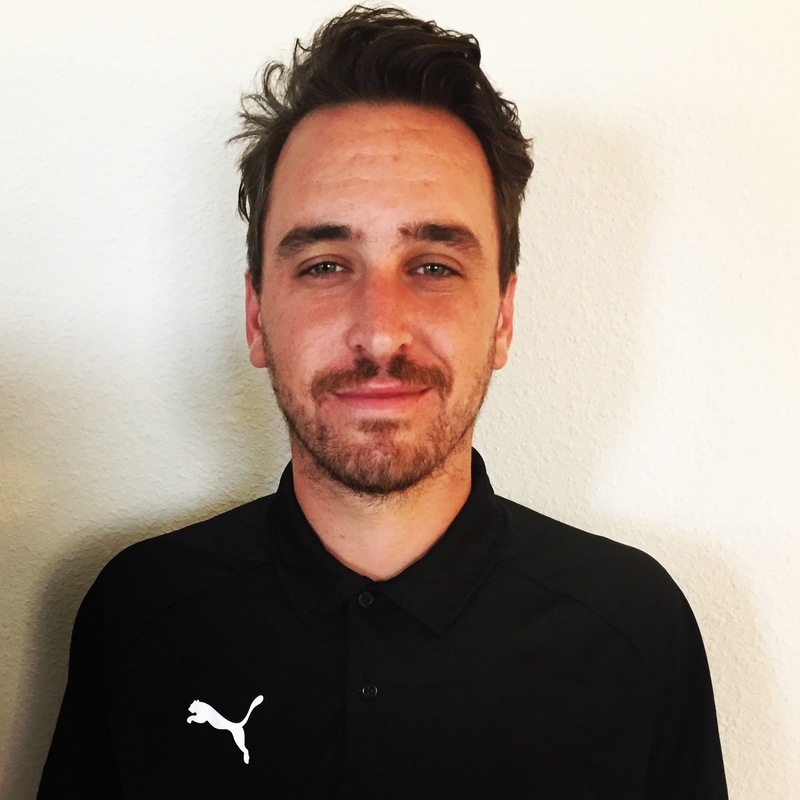 Sasvari comes to Prime with an extensive youth coaching resume, as well as handling the online media for soccer businesses throughout Florida. Sasvari started coaching for FC America at age 17 where he began to hone his craft. Working under some of the most respected coaches in the state of Florida, Cody quickly showed his quality in having a hand in producing some of the highest level players. Eventually this led him to Orlando City where he worked with players of all ages and helped them into ECNL as well as College soccer. As a Media specialist, Sasvari has helped several soccer businesses, as well as clubs, gain notoriety for their achievements. Most recently, Sasvari led the way in campaigns that saw Orlando City grow their registration as well increase their online footprint to include hundreds of thousands of impressions a month for the youth side. “I am thrilled to be joining a club with the drive and determination of FC Prime. When I look at the staff that is being assembled, it inspires me to show up everyday and give my best” says Cody Sasvari - Director Of Media.